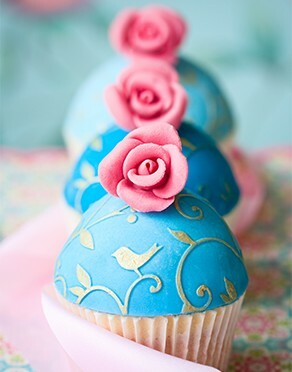 Beautiful food for any occasion. 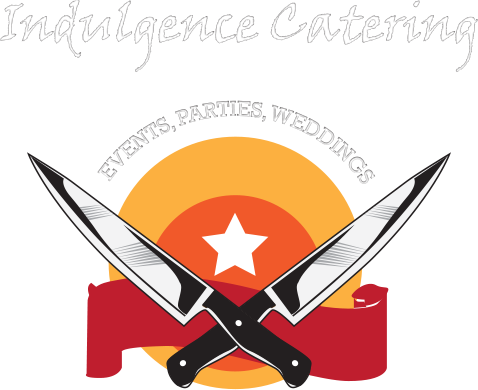 At Indulgence Catering Services you will find the best in professional services and delectable food. 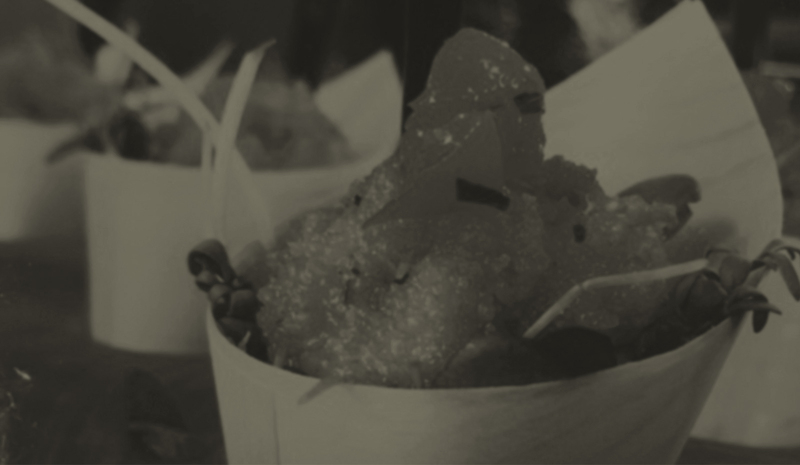 No matter what you are after – finger food and canapes, vegetarian options, street food or delicious desserts – we have the perfect solution for you. 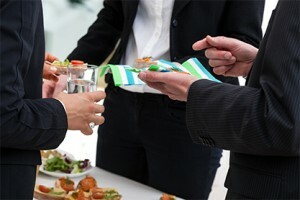 Our professional team provide catering in Napier, Hastings and surrounding Hawkes Bay. We are happy to provide our services at the venue of your choice. 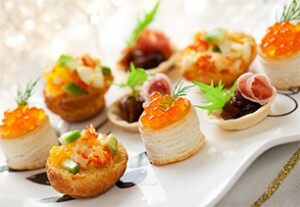 We provide a wide range of food options from nibbles to large buffets and gourmet dinners. 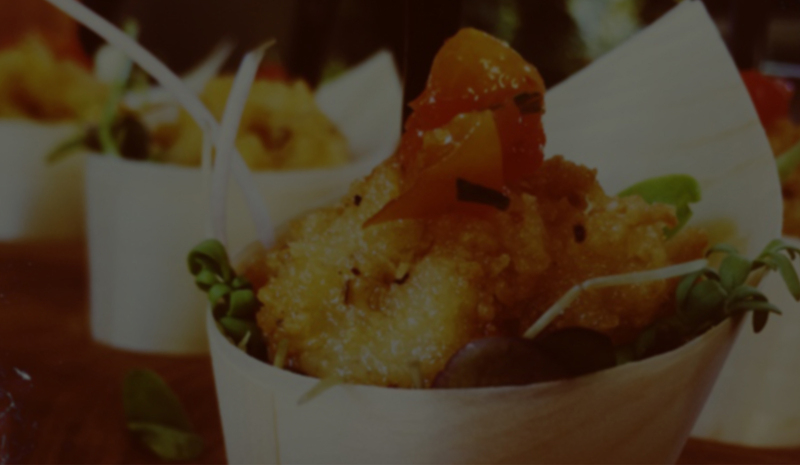 Whether it is for a corporate event, function, or even a wedding, our range of menus and personalised service is sure to cater to your needs. 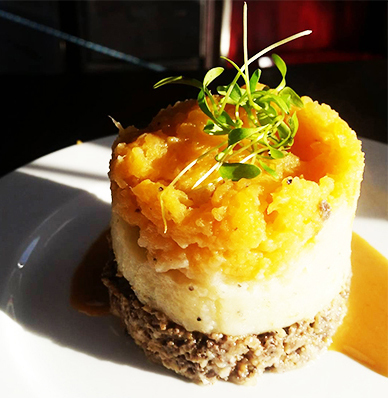 All of our menus are suggestions only and our caterers are more than happy to work with you to create the perfect menu to make your special day even more special. 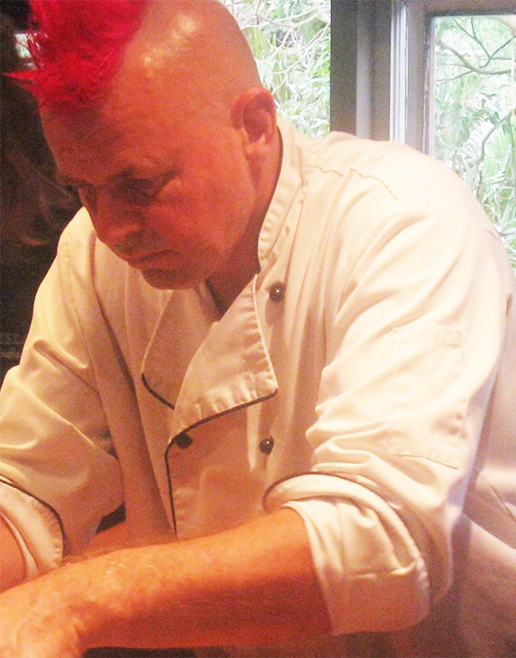 We use only the freshest ingredients (local where available), making as much as possible ourselves. Included in the price is all the production and presentation of the meals. 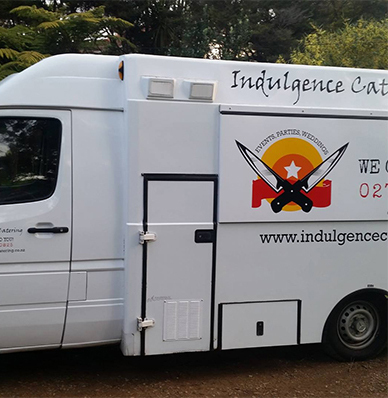 Based in Napier, the caterers at Indulgence Catering do everything they can to ensure the perfect event for you. Should you require waiting or cleaning staff this can all be arranged for a competitive surcharge. Looking for a venue? We can help you find the perfect place to complement your special day. Check out our recommendations or contact us. 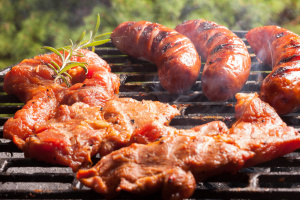 To learn more about our private catering in Napier, Hastings and surrounding Hawkes Bay, please browse our site or get in touch with us today. Speak to our team by calling 027 429 0825 and find out how good your day could be. 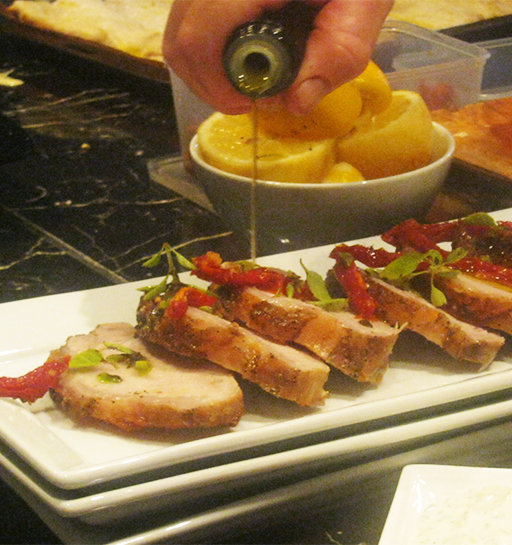 Whatever the occasion, our caterers have the skill and the creativity to make it delicious. 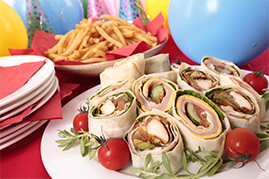 We’ll be sensitive to any dietary or allergen requirements your party has and ensure that even those on the most restrictive diet have a fantastic and memorable meal. Our services are perfect for any special day. 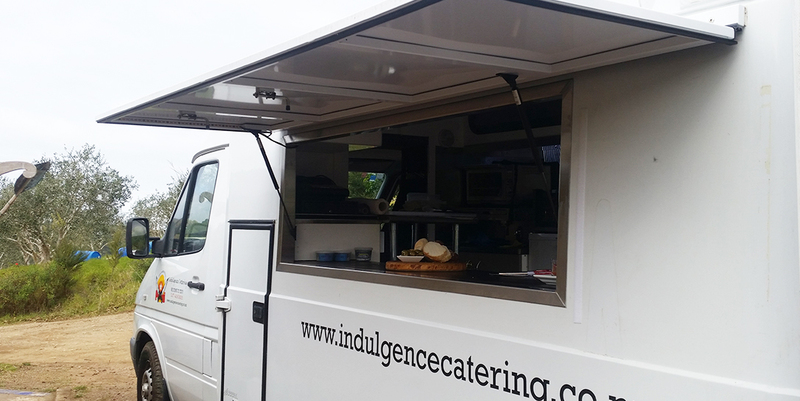 indulgence Catering (C) 2015 All Rights Reserved.